Since receiving the Pulitzer Prize in 1969 for his novel House Made of Dawn, N. Scott Momaday has had one of the most remarkable careers in twentieth-century American letters. 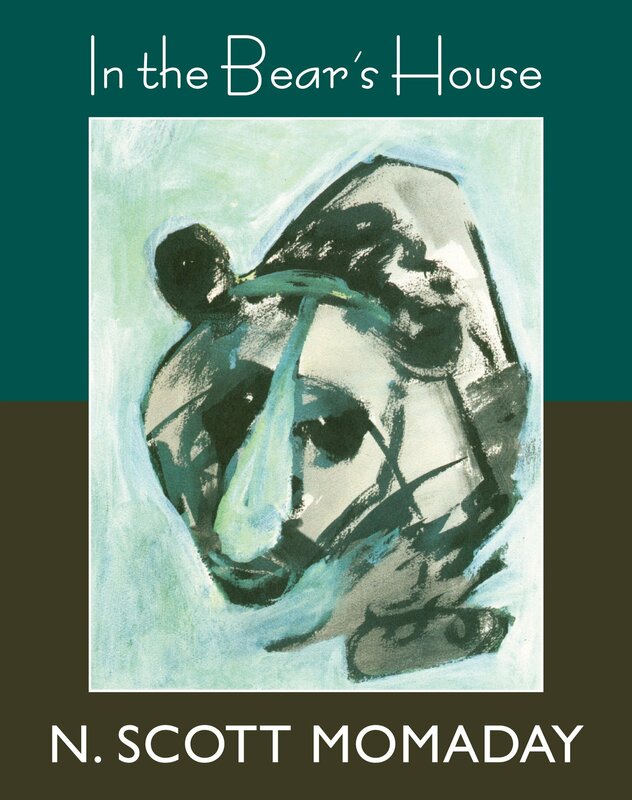 Here, in In the Bear's House, Momaday passionately explores themes of loneliness, sacredness, and aggression through his depiction of Bear, the one animal that has both inspired and haunted him throughout his lifetime. With transcendent dignity and gentleness, In the Bear's House celebrates Momaday's extraordinary creative vision and evolution as one of our most gifted artists. N. Scott Momaday won the Pulitzer Prize for Fiction in 1969 for his novel House Made of Dawn. Several of his books are available from UNM Press, including The Way to Rainy Mountain.